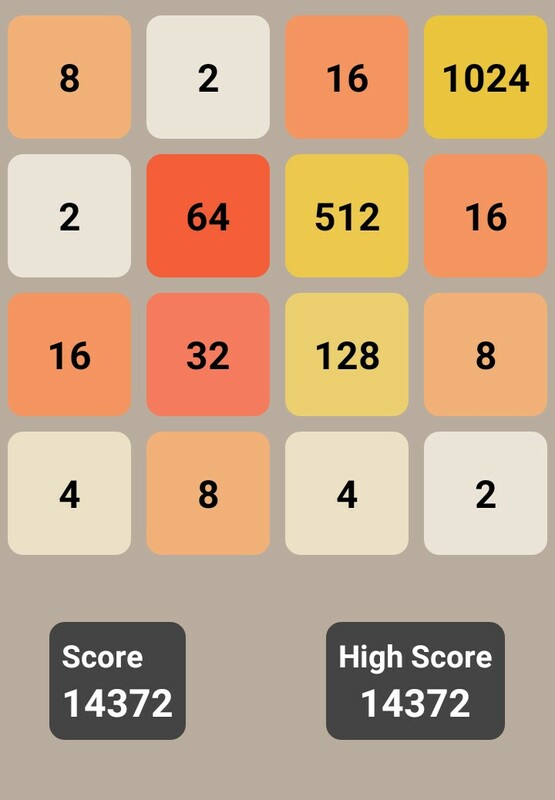 I just scored 14372 on 2048! I needed to pass the time I should have been doing laundry. The moral of this story is Never Leave Home Without A Book. This entry was posted on December 2, 2015, in cass goes. Bookmark the permalink.